Santa Monica Volvo Saab is a full service automobile repair company that specializes in customer satisfaction. We service the top brands: Volvo, Saab, Volkswagen, BMW, Mercedes, Audi, and Fiat. 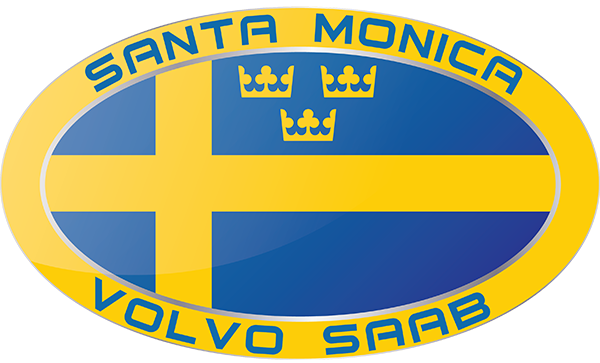 Santa Monica Volvo Saab. All Rights Reserved.